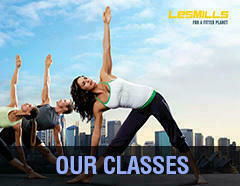 Selling membership for yoga & fitness at all True clubs. Normal price for a membership is more than $130 these days, and that's for 2 years membership. 8 locations for True fitness, and 2 for yoga; convenient locations. Free weights, machines, cardio, 45 different kinds of classes (including popular lesmills programs such as bodycombat and bodypump, different kinds of yoga, pilates, dance classes) that run all day. Only selling because I am currently working in Thailand and have to give up membership. Please whatsapp (do not call or sms because I only retained my local number for whatsapp) or email me for enquiries.